Clean skin is the base of any good skincare routine. Without clean skin, your beauty products aren't able to penetrate your skin and they won't be able to give your skin the benefits they're designed to. 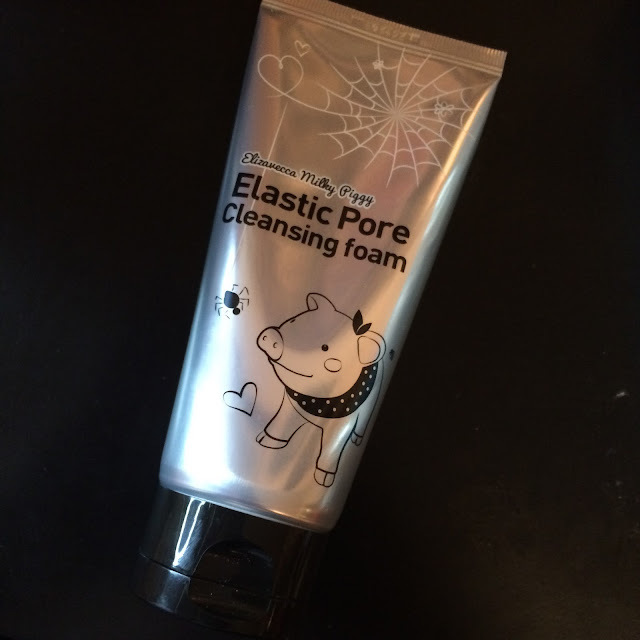 Elizavecca recently sent me their Elastic Pore Cleansing Foam to try out, and I was thrilled because I've actually tried this product in the past with great success. This cleanser contains collagen and spider web extracts for elasticity. 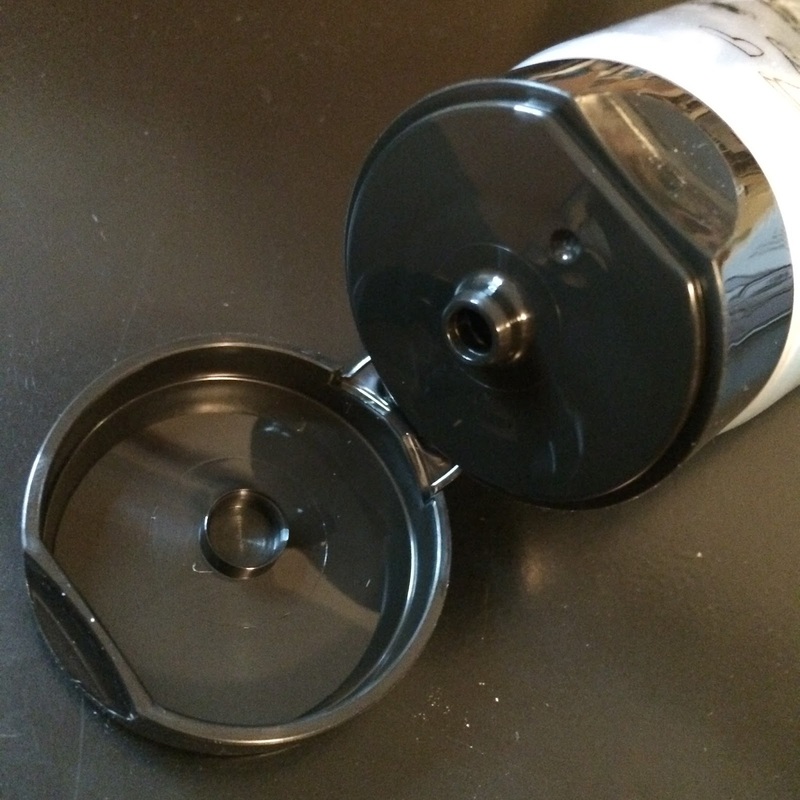 It also contains charcoal for deep cleaning. I wasn't able to translate the ingredients off the packaging, but I was able to find them already inputted on Cosdna. 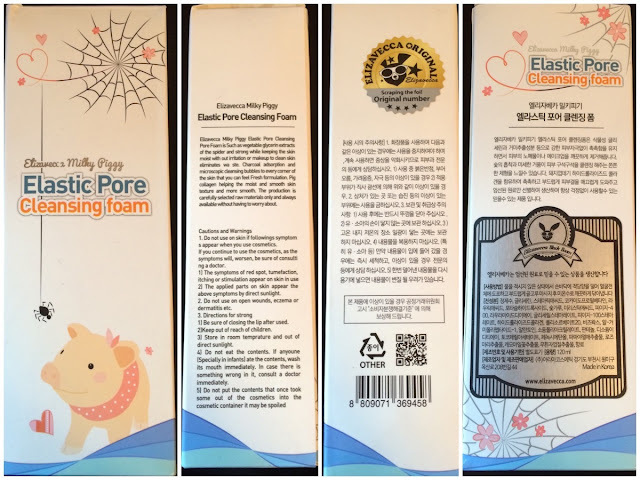 Ingredients: Water, Glycerin, Stearic Acid, Cocamidopropyl Betaine, Lauric Acid, Potassium Hydroxide, Charcoal powder, Myristic acid, Polyethylene Glycol 400, Lauramide DEA, Glyceryl Stearate & PEG-100 Stearate, Hydrolyzed collagen, Polysorbate 20, Beeswax, R-SPIDER POLYPEPTIDE-1, Allantoin, Sodium Polyacrylate, DL-Panthenol, Disodium EDTA, Tocopheryl Acetate, Phenoxyethanol, Carica Papaya Fruit Extract, Rosemary Extract, Chamomilla Recutita Flower/leaf Extract, Soapberry, Fragrance. I love the adorable packaging - this is totally Elizavecca's style, complete with the cute piggy! The tube packaging makes this cleanser easy for home or travel, no leaks! 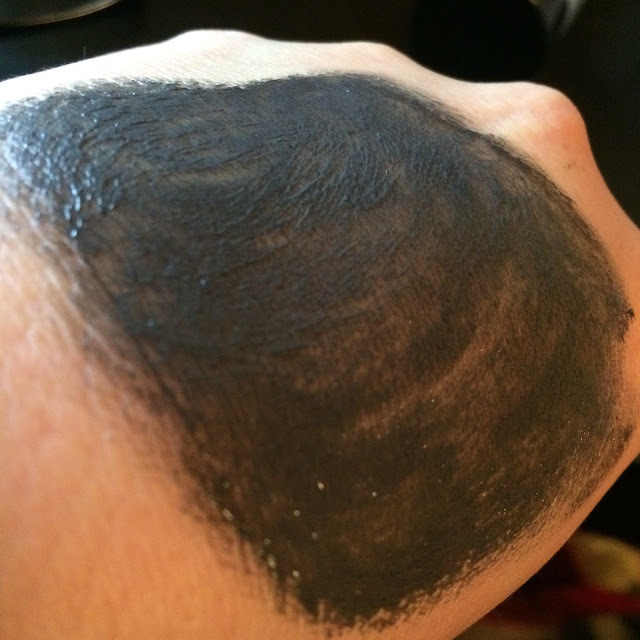 The cleanser itself is black in color, has a faint scent, and has a pH of 9.5. It's a bit thick, but creamy/sticky in texture. 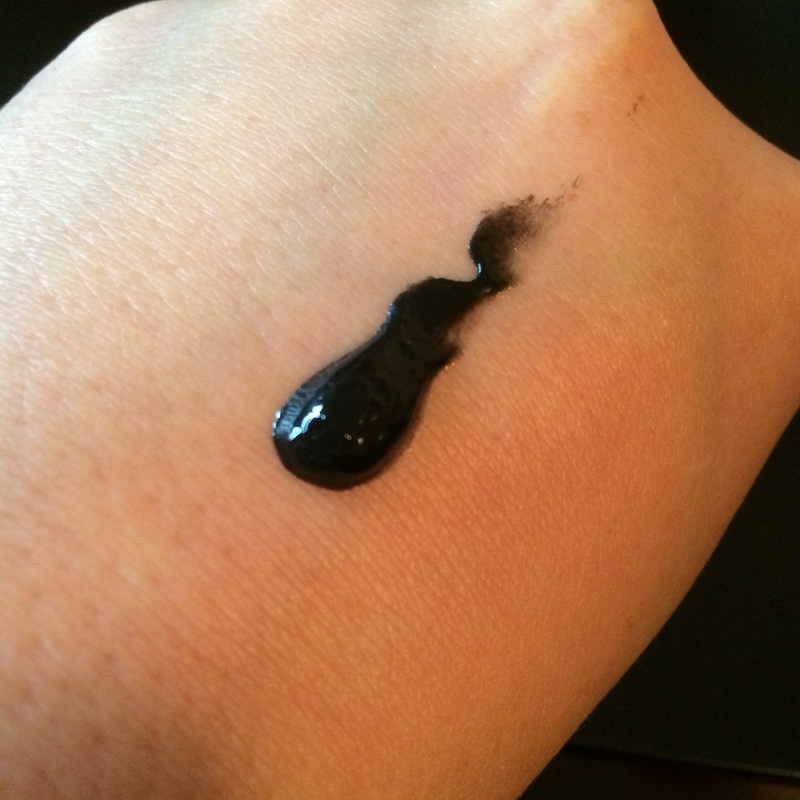 If you look at this photo, you can see the stringy-ness of the spider extract in the cleanser. 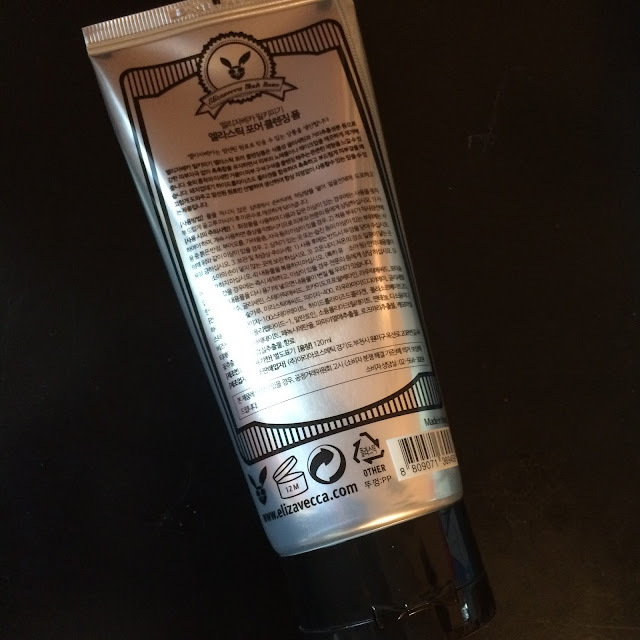 It will foam up if you add enough water or use a foaming net, but it doesn't get too foamy when you just massage it onto your skin with your fingertips. The Milky Piggy Elastic Pore Cleansing Foam washes away very well, and while it doesn't leave my skin feeling dry, it does feel a little tight afterwards - but that's nothing a quite facial mist or toner doesn't fix! 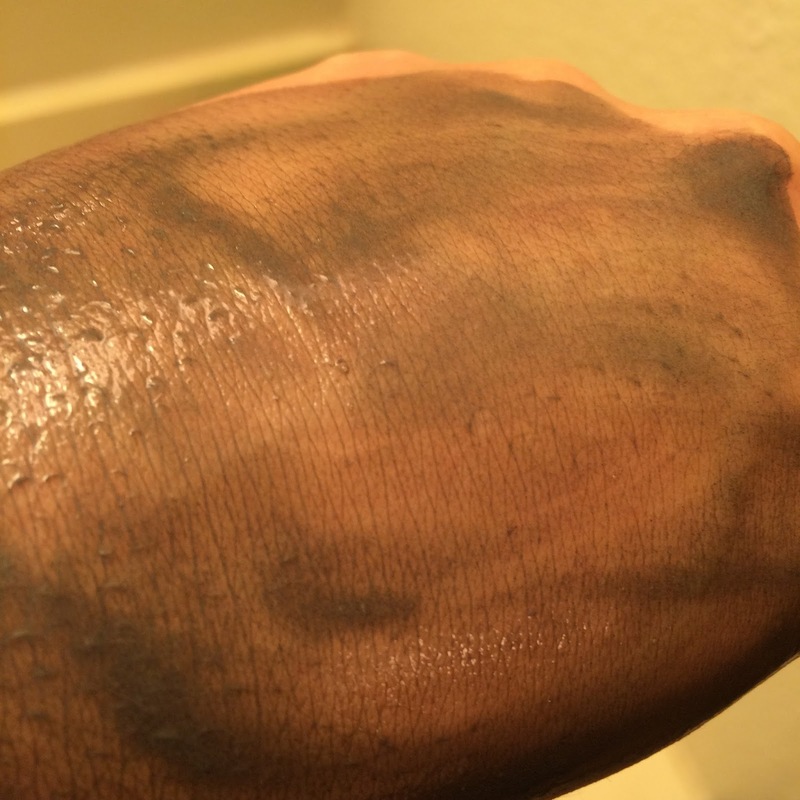 This cleanser leaves my pores clean and tight, and my skin incredibly clean. Find this product on Elizavecca, KoreaDepart, RoseRoseShop, & Memebox*.